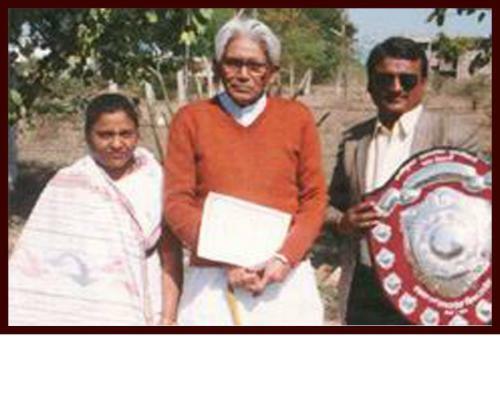 Vayoshreshtha National Award, 2008 (Best Institution category) in 2008 for providing outstanding service to the elderly by Union Ministry of Social Justice and empowerment. Godfrey Philips Bravery Award Bronze award (National Level). Godfrey Philips Bravery Award Gold Medal (Regional Level). 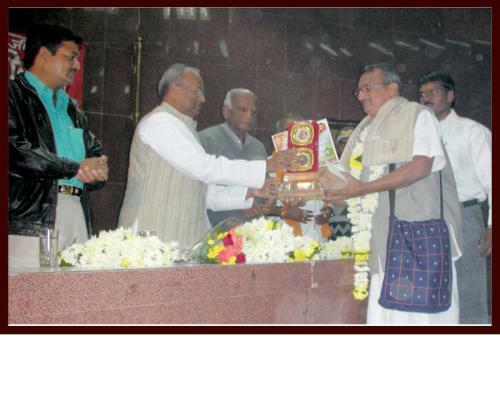 Chandrabhanu Gupt Award 2014, Lucknow by UP Governor. First Mahatma Mahavir Award in 2005 by Times Foundation and Jain Sangathana. 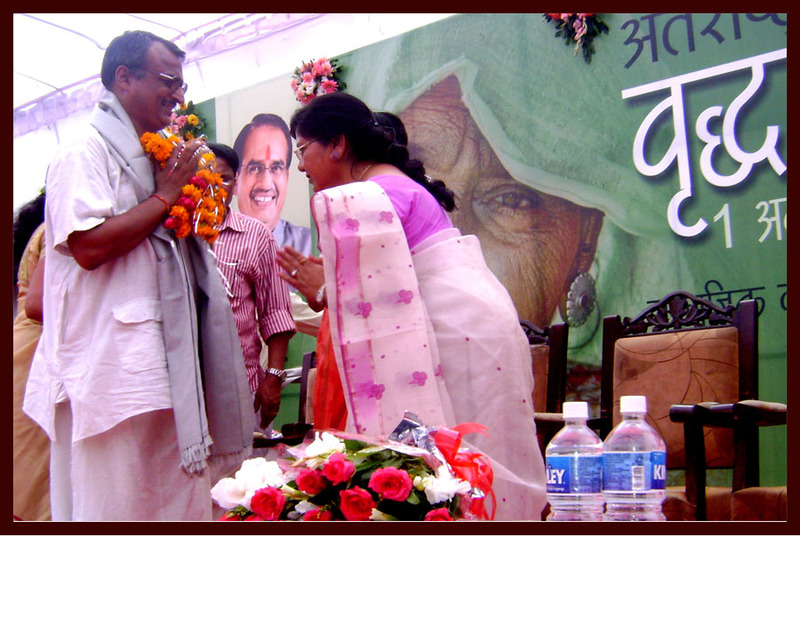 First Seva Pathik Samman by Bhaiyaji Dani Nyas in 2010. Special Appreciation by Smt. Mohini Giri, Chairperson, National Women Commission for holding first Mahila Lok Adalat in Ujjain, 1996. 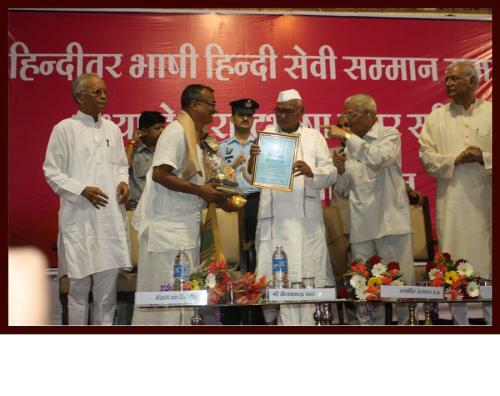 Bhai Ghannaiya Award 2015 for exemplary work of humanitarian services for neglected and disadvantage people by Red Swastik Society of Hindustan. Asha kiran Award by Snehalaya Parivar for humanitarian services. 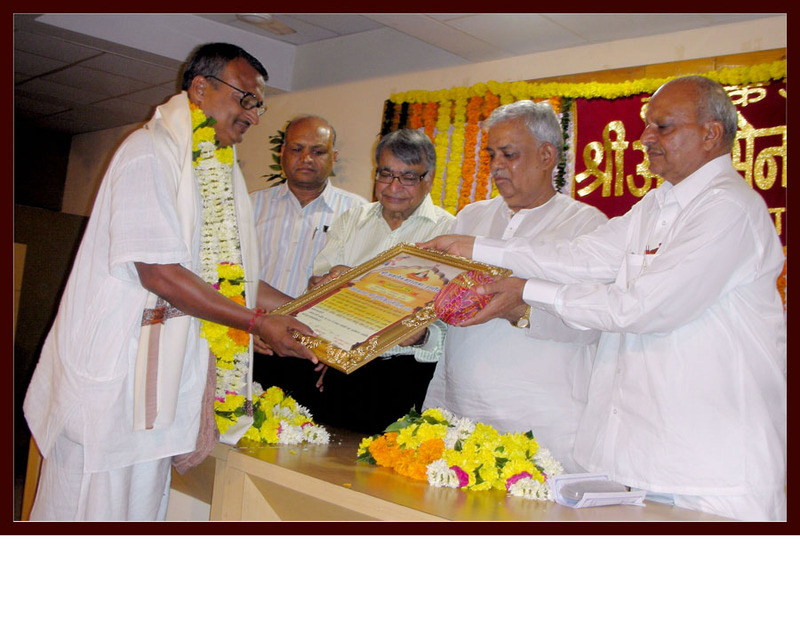 Sewa Ratna Award by Priyadarshani Parivar and Adji Jin dharma Yuvak Group Mumbai, 2016. Jeevdaya Premi, Paryavaran Premi Gaurav Award by by Samast Mahajan, Mumbai. 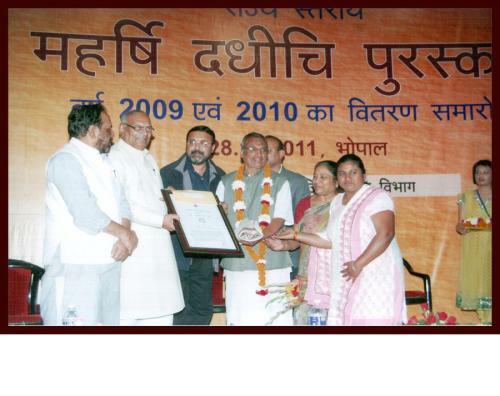 Maharshi Dadhichi Award, 2010 for outstanding work done for mentally challenged in 22 years benefiting 300 people by Ministry of Social Justice and Empowerment, MP in 2011. Honored Best Social Worker of Ujjain district 1994-1995. Honor was conferred by Cabinet Minister, MP. 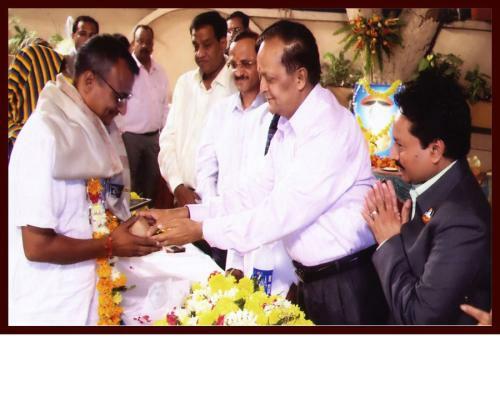 Best Social Worker Award, presented by Governor of MP and Goa. 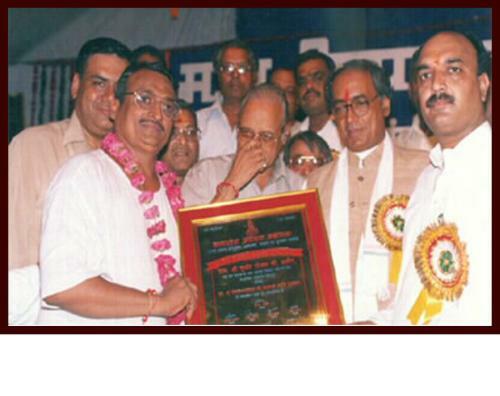 ISKCON Pride of Ujjain Award for Best Social Worker. Madhav Jyoti Alankaran award by Shri Jyotiraditya Scindia, 2016. Scroll of Honor by Senior Citizens Welfare Commission, Madhya Pradesh, 2016. 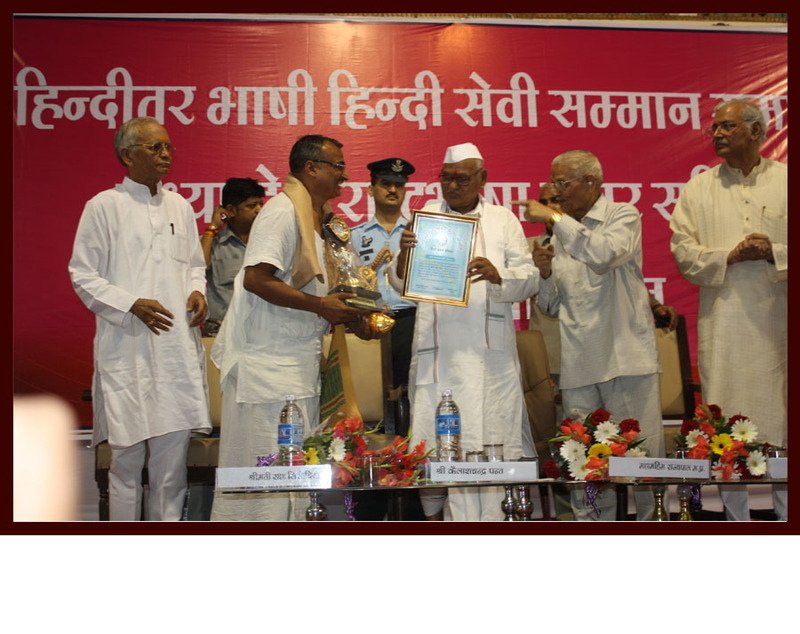 First Late Vishwambhar Dayal Agrawal commemorative Award by Madhya Pradesh Agrawal Mahasabha, presented by Shri Digvijay Singh, then Chief Minister of MP. Scroll of Honor by Collector Ujjain for best work in District Literacy Mission. Awarded by Vaishya Mahasammelan for outstanding services during Simhastha Mahakumbh 2016 for Disabled benefiting 50000 people. Greeted by Samanvaya Pariwar Trust, Ujjain Founded by Ex-Shankaracharya Swami Satyamitranand Giri Ji. Honored by Lions Club, Rotary Club, Ayushman Bhava Trust, Jain, Agrawal Social Groups and other societies from time to time. Honored by Lions International Governor with International Pin for outstanding contribution in the field of Eye Donations. International Intellectual Achievers Award by Global Achievers Foundation, Thailand. 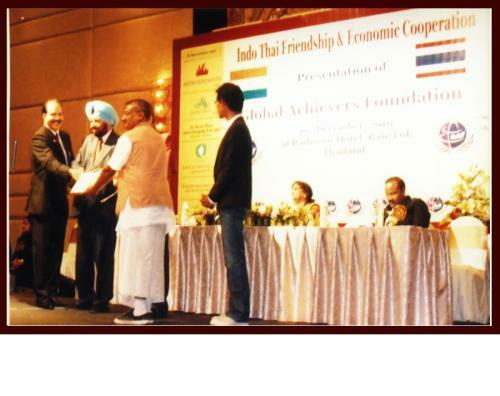 Indo Thai Friendship and Cooperation, Global Achievers Foundation, Thailand.